Data Protection has become one of the most important news topics of recent years, playing a role in elections and referendums, and posing a whole host of new legal questions. At its core, data protection is the statutory protection provided to protect the privacy of individuals with regard to personal data. It's places various obligations on persons who keep personal data, eg that the data must be accurate and kept for lawful purposes. 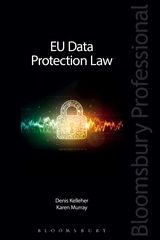 EU Data Protection Law provides an analysis of the EU's proposed General Data Protection Regulation. The book analyses the rights of the data subject including rights to information, access, rectification, erasure (right to be forgotten), restriction, portability and objection. 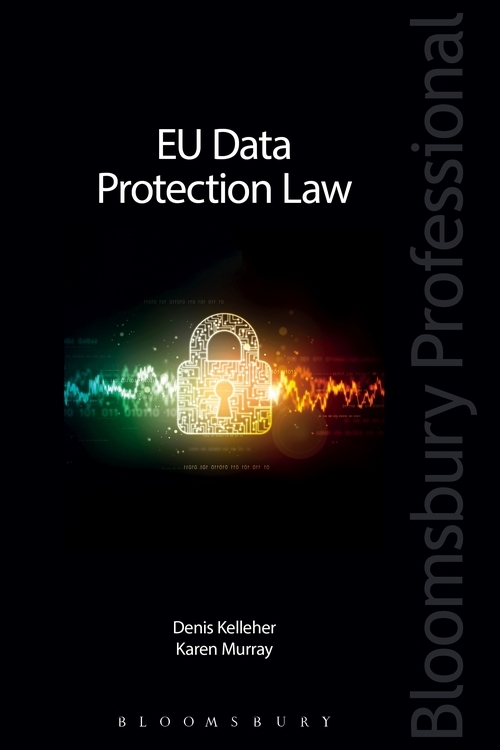 It examines in detail the role and responsibilities of controllers and processors together with governance (including the Data Protection Officer) and risk (data protection by design and default, the Data Protection Impact Assessment, data security and the notification of subjects). The role of data protection authorities, the European Data Protection Board and enforcement mechanisms such as fines and other liabilities and penalties are also explored. Other relevant Directives are discussed together with appropriate case law. This comprehensive treatment is the only one of its kind. It will also be of international appeal, as Ireland's perspective in this area carries great weight in light of Ireland's position as the European headquarters for many digital technology companies such as Facebook and Google.